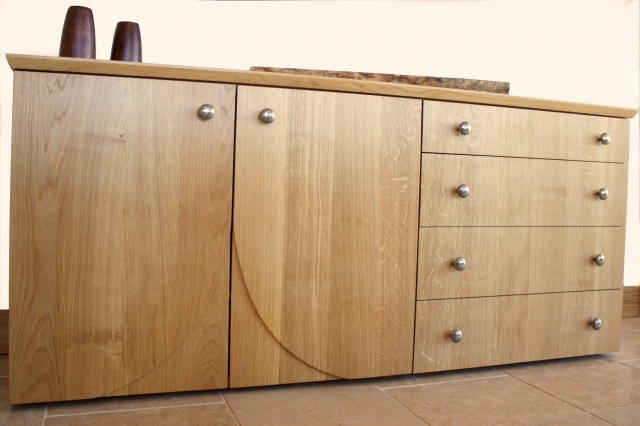 Company founder and cabinet maker, Ian Bourne, began the company 11 years ago after working with other cabinet makers in London and the south east of England for over 28 years. 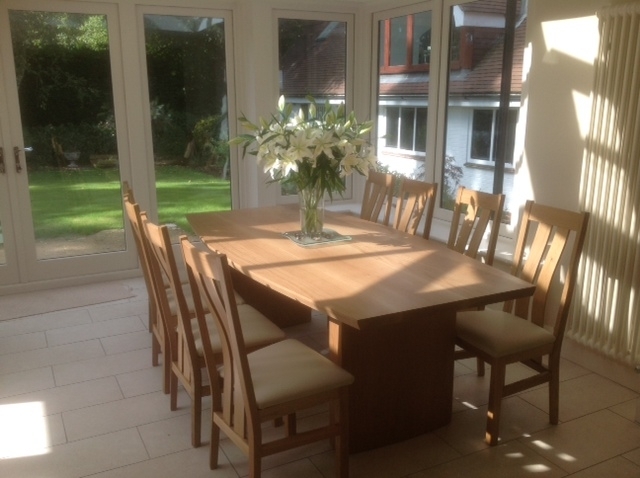 He has gained a reputation for producing high quality furniture with an efficient and reliable service at realistic prices. 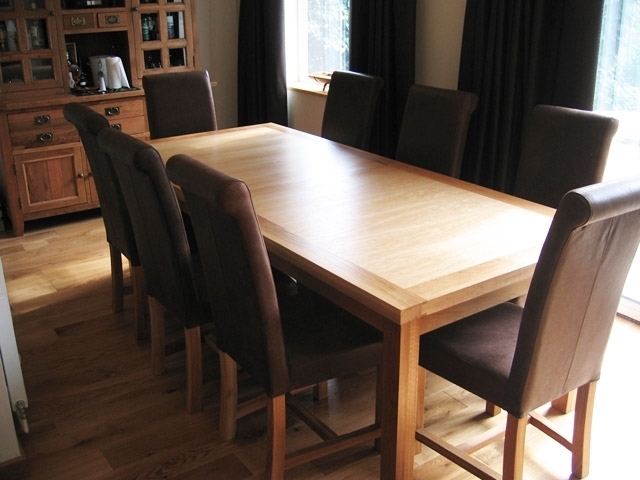 All furniture is hand-made in Ian's furniture workshop (formally Bourne and Son) in the heart of Alborne, West Sussex. 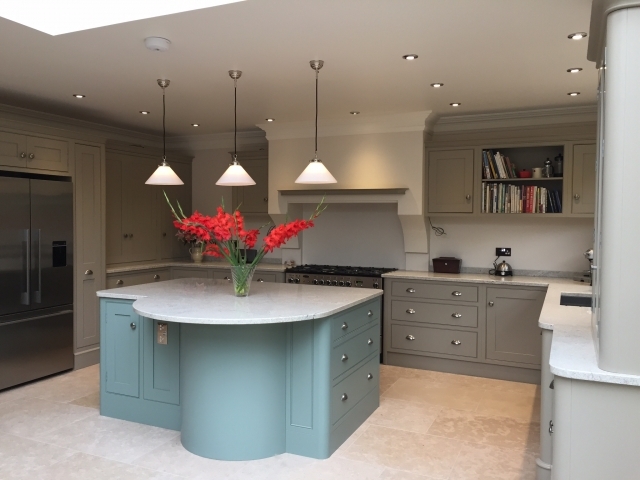 Our client base covers a large area of the UK and we are currently working on projects in Hastings East Sussex, Sevenoaks Kent, Guildford Surrey, Warninglid West Sussex, Winchester Hampshire and have several clients in London. 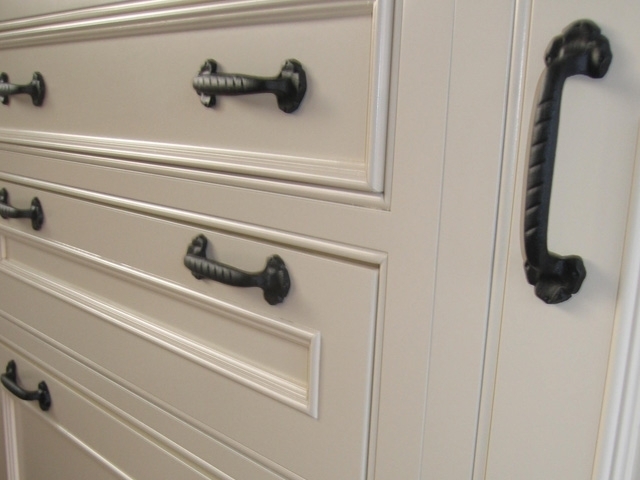 Bourne's Fine Furniture are now pleased to offer a full Interior Design Service to their clients. 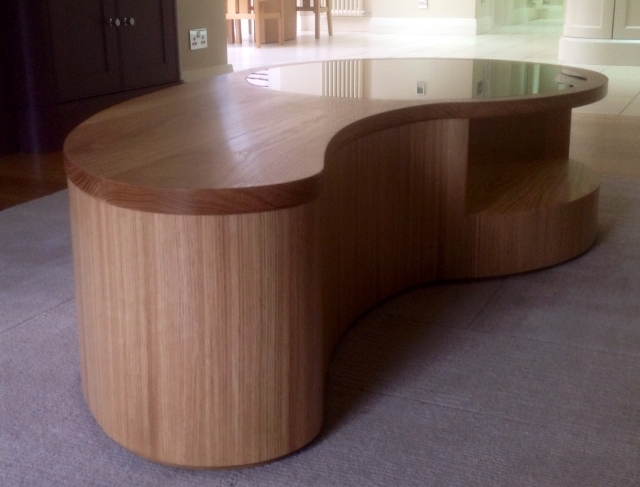 We have many years experience designing bespoke pieces of furniture as well as total room concepts.